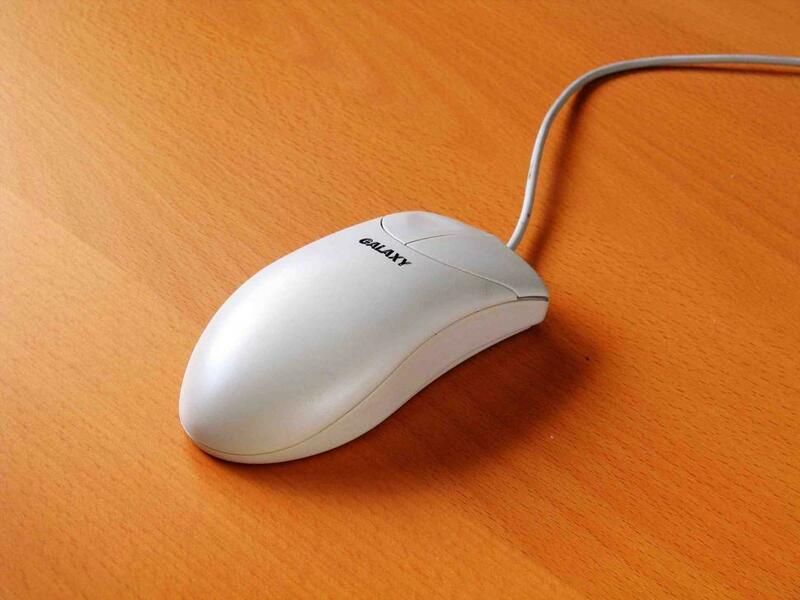 The Mouse, simple name; handy device. This is an awesome photo. Using for a social media related blog post. Thanks!